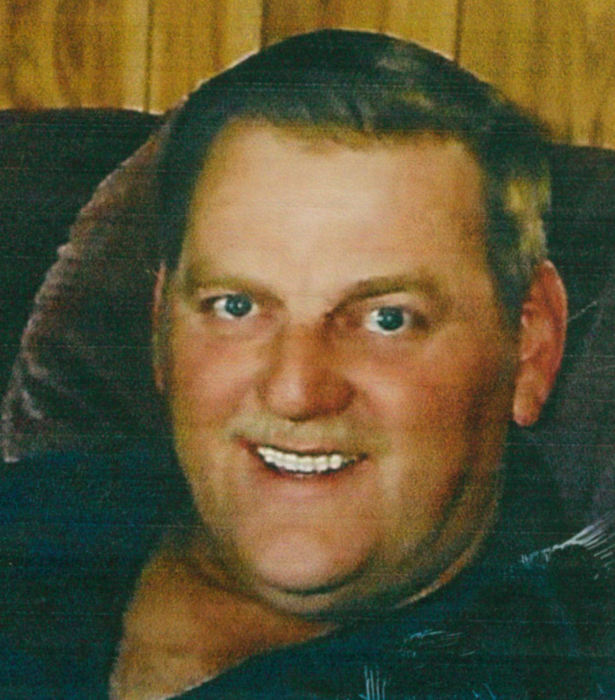 Canton – Wayno Harkins, Jr. passed away on Wednesday, January 16, 2019 at Memorial Campus of Mission Hospitals. A native and lifelong resident of Haywood County, he was the son of the late Wayno Harkins, Sr. and Frankie Pressley Harkins. He retired from Blue Ridge Paper, Inc. with 38 years of service. Wayno was a member of Spring Hill Baptist Church and was a United States Marine veteran during Vietnam. He is survived by a daughter, Wendy Harkins of Hendersonville; a son, Brian Harkins of Canton; three sisters, Sandra Grogan and Waynette Bourke both of Canton and Eugenia Palmer of Clyde; and a special friend for 20 years, Mable Clayton of Weaverville. A memorial service will be held at 3:30 p.m. on Sunday, January 20, 2019 at Crestview Baptist Church with the Reverend Ray Shepard officiating. The family will receive friends from 1:30 until 3:30 p.m. prior to the service at the church.